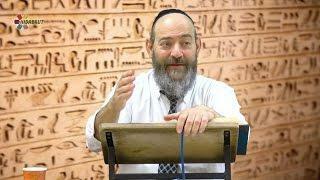 Where did Moses's staff come from? 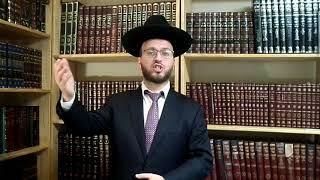 Why are the Jewish people compared to stars? 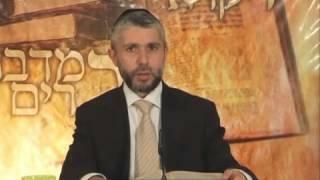 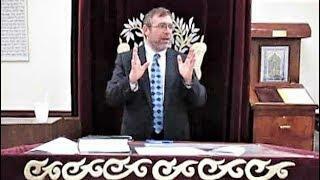 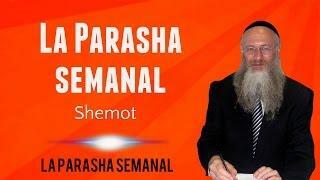 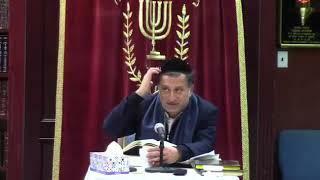 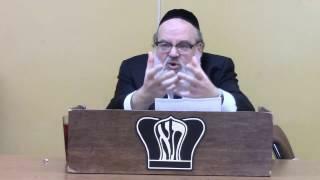 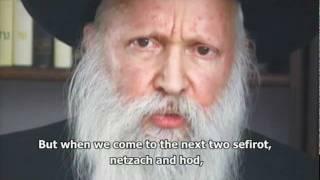 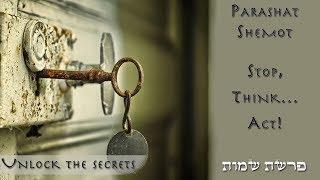 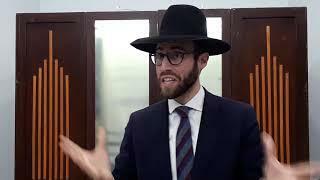 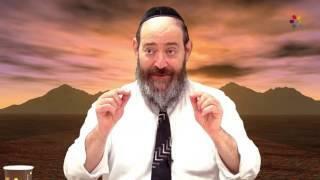 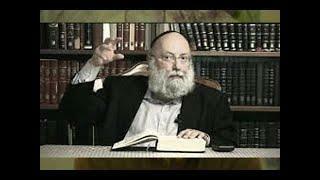 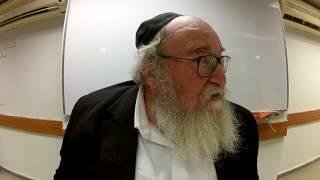 Rabbi David Kaplan Why are the Jewish people counted upon entering the land of Egypt?